Dunn-Edwards is trusted by design and painting professionals to produce exceptional results for their clients. 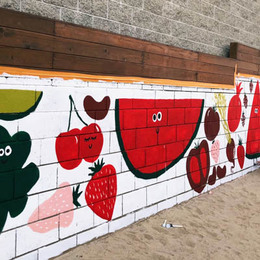 We pride ourselves on delivering the best quality paint, as well as an innovative color selection to fully accommodate your interior and exterior design projects. 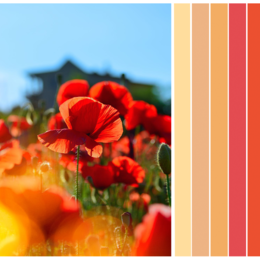 Our greatest joy comes from customer satisfaction and seeing those colors in action. 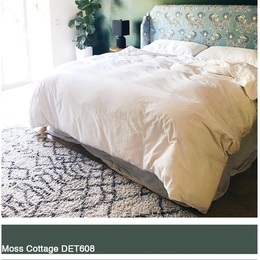 We have rounded up a few of our favorite applications of Dunn-Edwards Paint on Instagram. Statement doors are an ideal route for those looking to liven up a modern home with a simple gesture. 17th Place Townhomes in Bakersfield, Calif., features Dunn-Edwards striking hue Imperial Dynasty (DE5727). 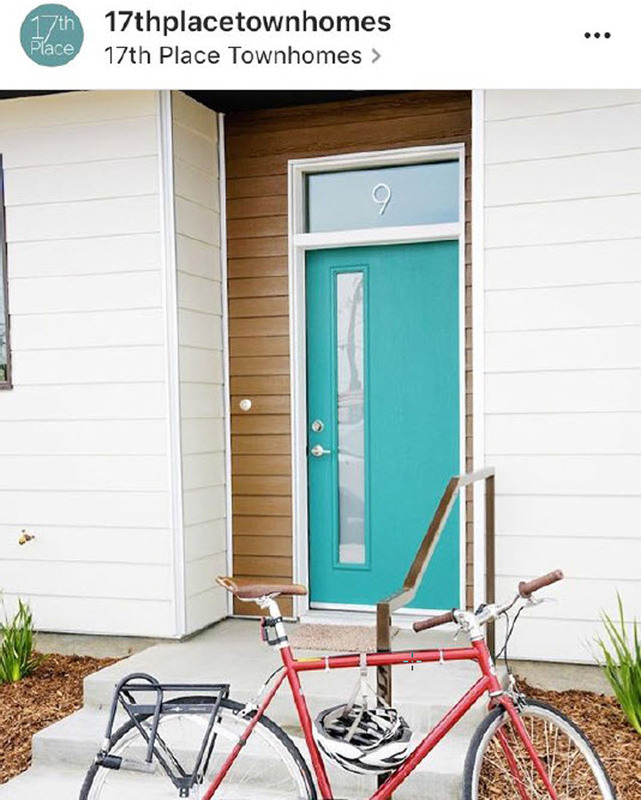 Against the cognac colored wood, the teal colored door adds a powerful dose of curb appeal. Interior designer Jennifer Lincoln-Cutler made great use of Dunn-Edwards Perfect Palette® paint color Bison Beige (DEC750) inside this Arizona space. 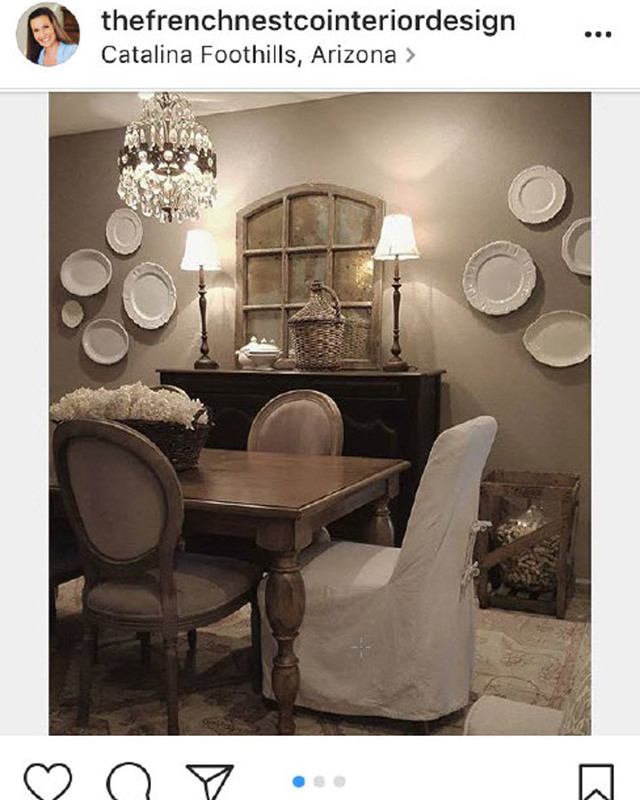 The cool neutral hue is a great accent to the designer’s French-inspired dining room project. The rustic accents are the perfect pair for the earth tones in the room, creating an inviting dining environment. Palm Springs, California designers PS Modern opted for color pop when it came to their client's Mid-century desert property. 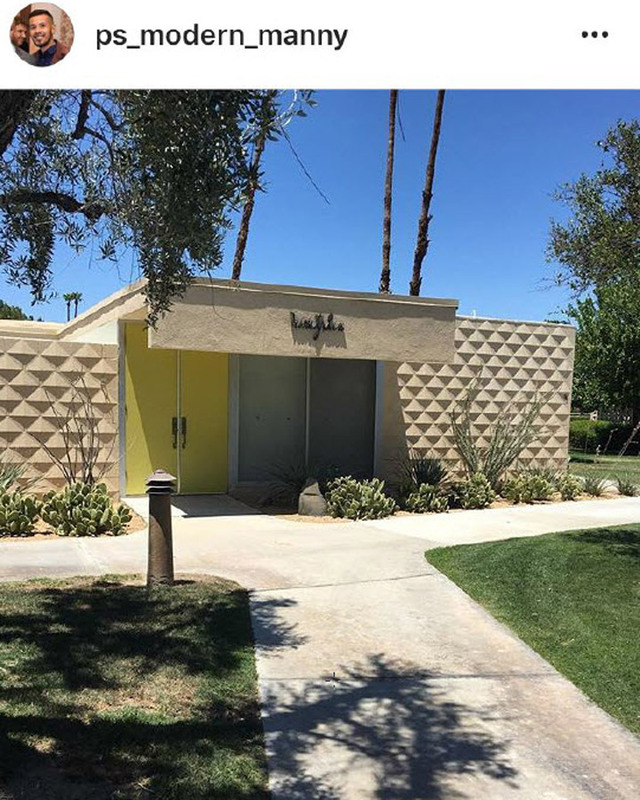 The desert home has a textured exterior that complements the bold Dunn-Edwards color Citron (DE5473). 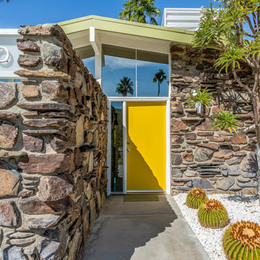 The vibrant color is in keeping with the Palm Springs tradition of brightly hued, mid-century front doors.